Over the years I’ve noticed some of these stories focus on public transport as the solution (which is a good thing) but some never mention cycling as a practical solution. 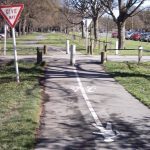 Why don’t frustrated motorists get on a bike more often? If they live far away, get on an electric bike! If it’s occasionally raining, put on a jacket! It’s not that hard! 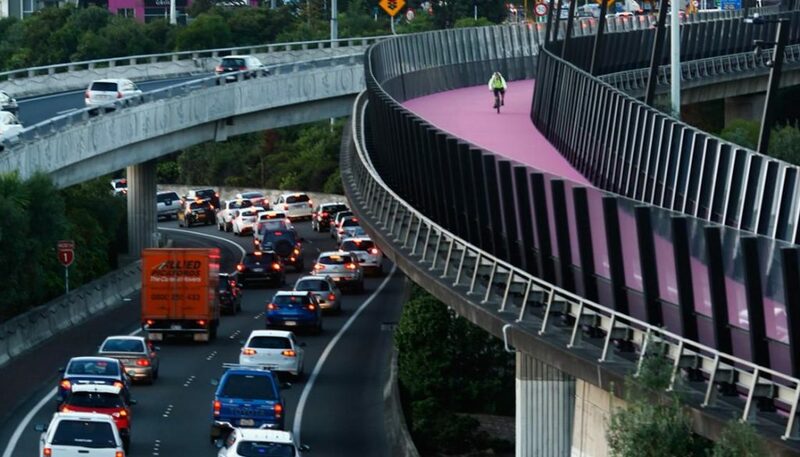 I was pleased to see NZTA is trying to change this attitude with its recent ad which is encouraging people to commute on a bike more often, with a “ride-more, feel-more” message that cycling to work makes you feel more alive. Helmet hair is portrayed as a positive, which may be a stretch for some people, but overall a great message I thought.